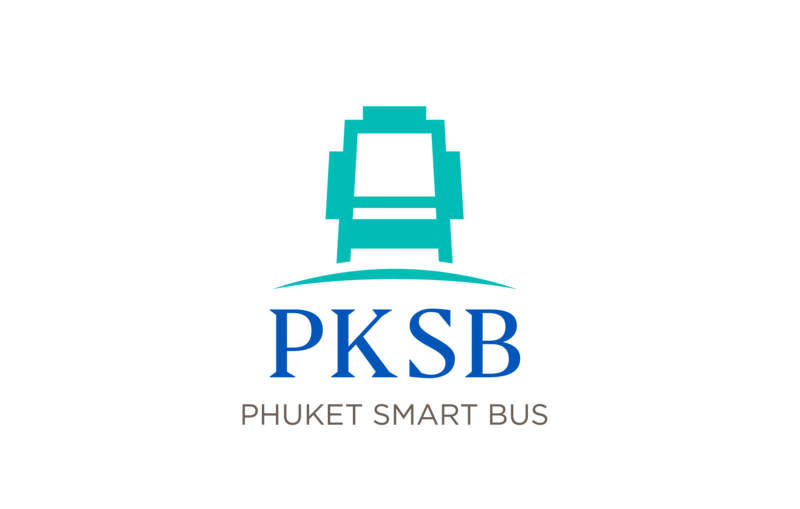 Phuket Smart Bus with GPS tracking system. Buses use satellite technology & smart computer modeling to track buses on their route. Bus estimated arrival times can be predicted with extreme accuracy, since estimates are constantly being updated in real time. The bus also offers CCTV, USE chargers and Wifi on the bus as well.